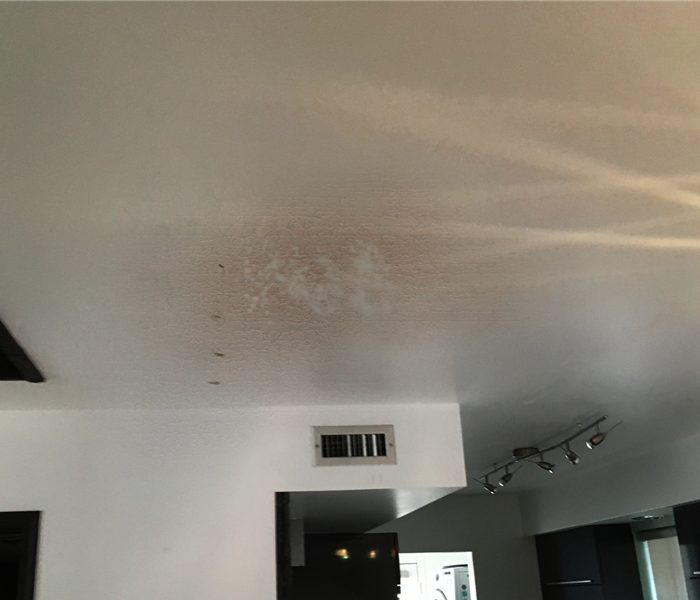 Water loss incidents can affect Phoenix homes and properties with little warning, spreading far beyond the initial source of the damage throughout the property quickly. 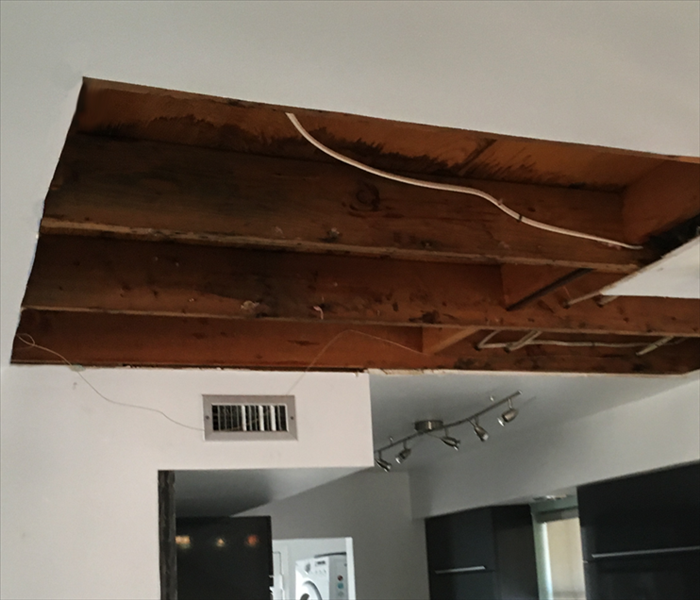 As we have already gotten established as a large loss recovery team throughout the area, we can handle any size emergency that could threaten your property. We have hundreds of high-velocity air movers and many desiccant/LGR dehumidifiers to help to dry out damaged and saturated materials and structural elements of your property to prevent situations like mold growth from taking root. Our commitment to our customers begins with our 24/7 response to these emergencies. This practice ensures that no one has to wait a moment longer than necessary for the mitigation solutions that their home needs. We can assure this by having our service vehicles, fully-stocked production trailers, and IICRC-certified water restoration specialists ready to respond at a moment’s notice. SERVPRO of East Phoenix is locally owned and operated so we are part of this community too. When you have a flooding or water emergency, we’re already nearby and ready to help. We take pride in being a part of the Phoenix community and want to do our part in making our community the best it can be.